The Fashion Week was very vivid and intense. Yearly the designers have a real battle between them, to find who will reach the top with his creativity. Sometimes this race is shocking us with bags – heads, sandals worn with socks and other ambiguous and courageous stylistic moves. I want to share with you the main trends, that I liked the most, and which can be easily applied to the everyday outfits. Albino Teodoro which was inspired by male shapes and the geometry of the 60s, singled out his collection not just with the construction of the forms, but also, with a daring colour. 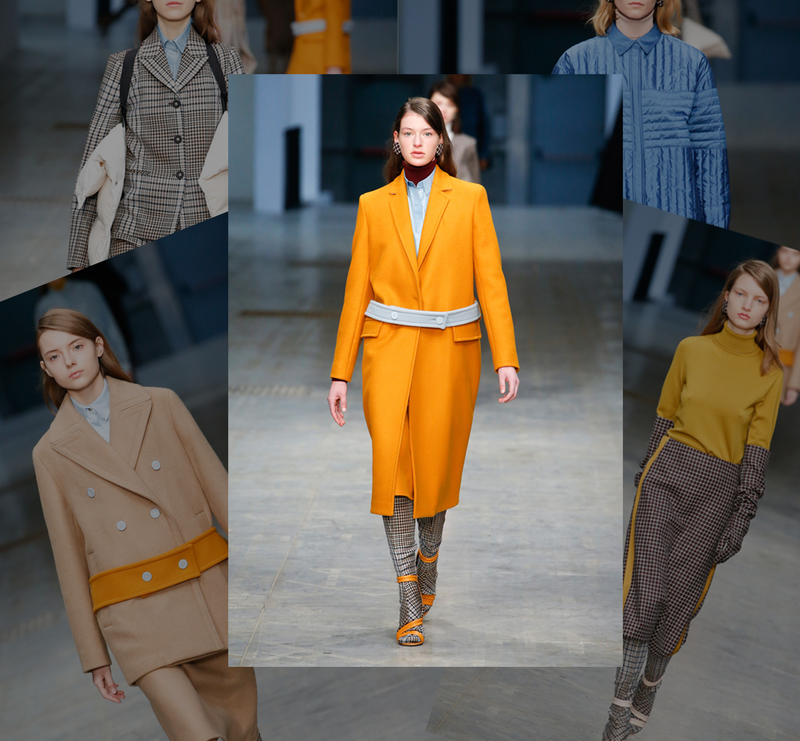 The yolk – yellow colour is still keeping its place in the latest trends for many seasons in the row. Also, I have noticed the interesting combination of sandals worn over knee socks, creating the illusion of long boots. You can make the look outstanding through experiments with the print on the knee socks. Will keep this trick in mind. The real academy of style could be observed on the scandalous Gucci fashion show. During the second walk, when the head-bags didn’t shock that much, I have noticed many interesting ideas. 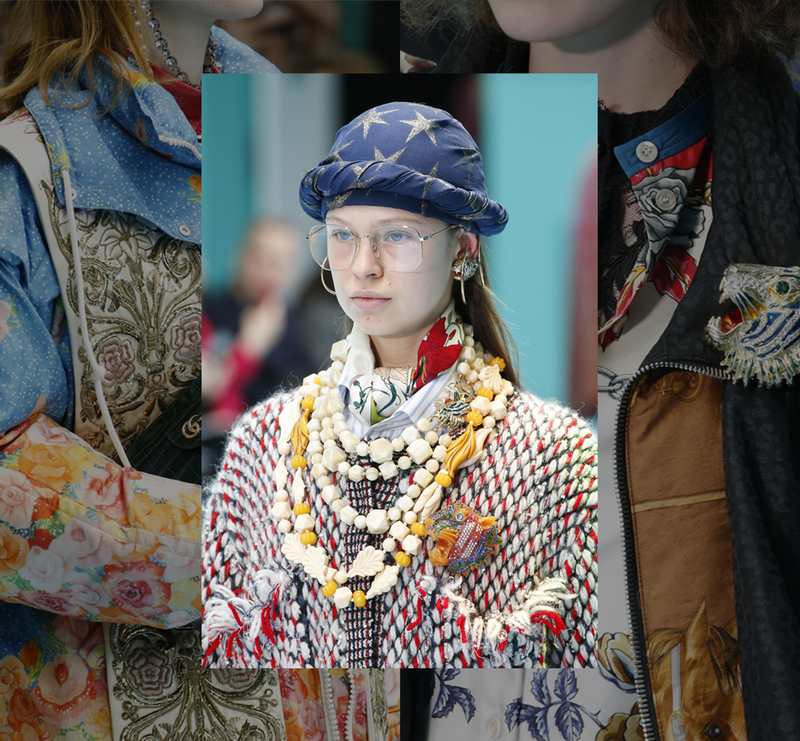 A daring mix of prints and vivid accessories, sports shoes with belts decorated with gems, blue and white stripes worn with a plaid men-style blazer – all these details were beautifully mixed together, but can be also applied in the everyday looks. In the collection by Alessandro Dell`Acqua there is nothing new, but still, he showed something very beautiful, that can’t be boring. Old tricks in the new interpretation are looking great, it’s always a good idea. 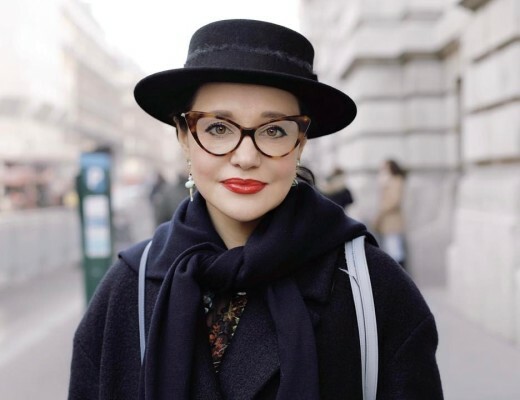 We can notice again the oversize style, men’s style pans, and of course, the stylish forage caps. When you see the outfits, you can immediately detect the brand. And it is – No. 21. Big logos take us back to the 90s. But, Fendi proves that the logotypes can be used even in elegant outfits. 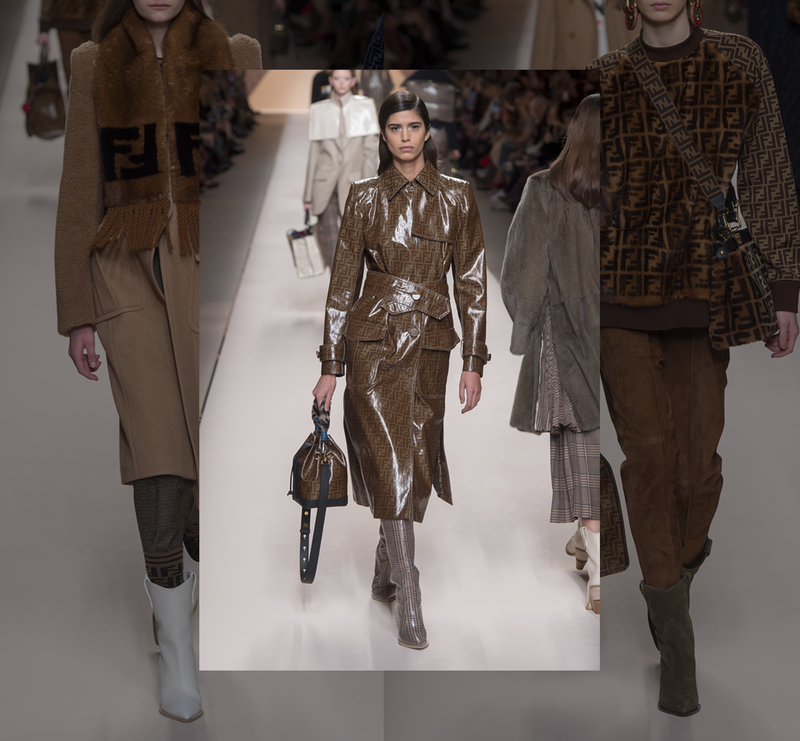 The interesting experiments with the logo could be noticed from the nylon tights to the glossy raincoats. 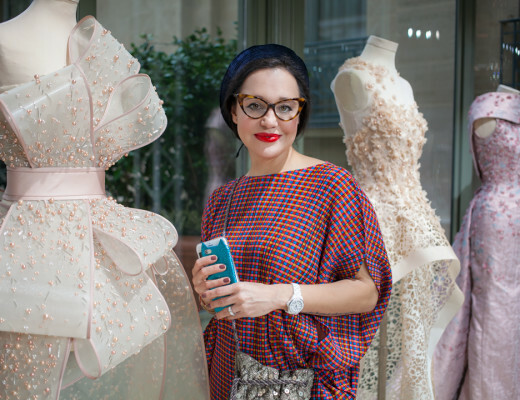 The great styling of the brand called The Gugu was made by my muse, Ana Gimeno Brugada. I have been following her works for a long time. If you are interested, you should check her Instagram page, and you will understand everything immediately. Or her works are at highest level. The pink colour is still in trend and keeps conquering the hearts of the designers and fashionistas. 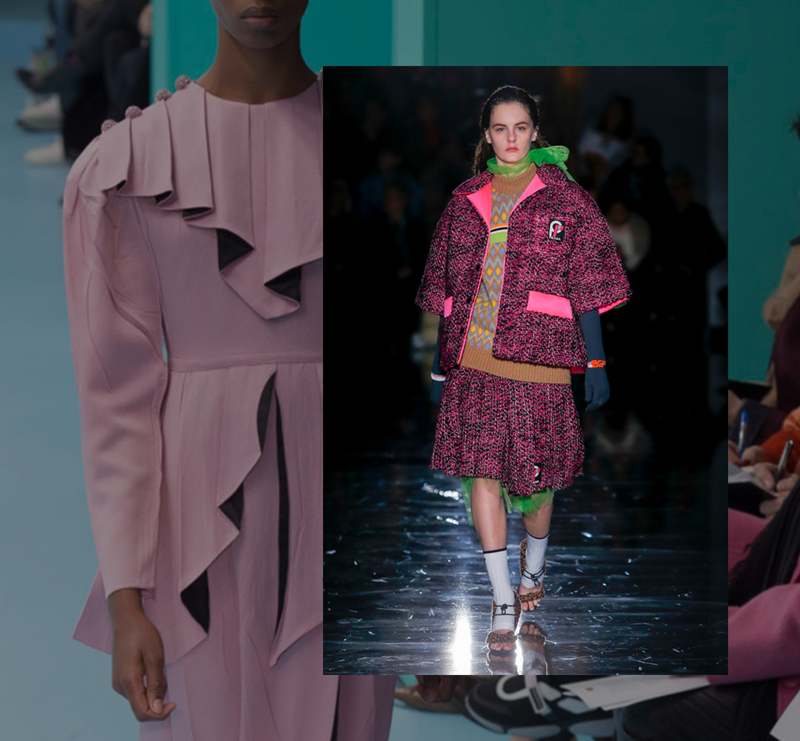 In 2017 the candy-pink colour was the trend colour, but in the 2018 autumn, we can experiment with gradients, contrast, total-looks, starting with bright-pink to vivid fuchsia. And, if this outfit is too daring for you, you can still use the pink colour in accessories. Sportmax keeps surprising. My love for the sports style in the collection is a well-known fact, and Sportmax does it as nobody else. Outfit-transformers, with outstanding short waistcoats, which can be worn over almost everything. Also, we keep wearing coats and jackets tied at the waist or on the shoulders. 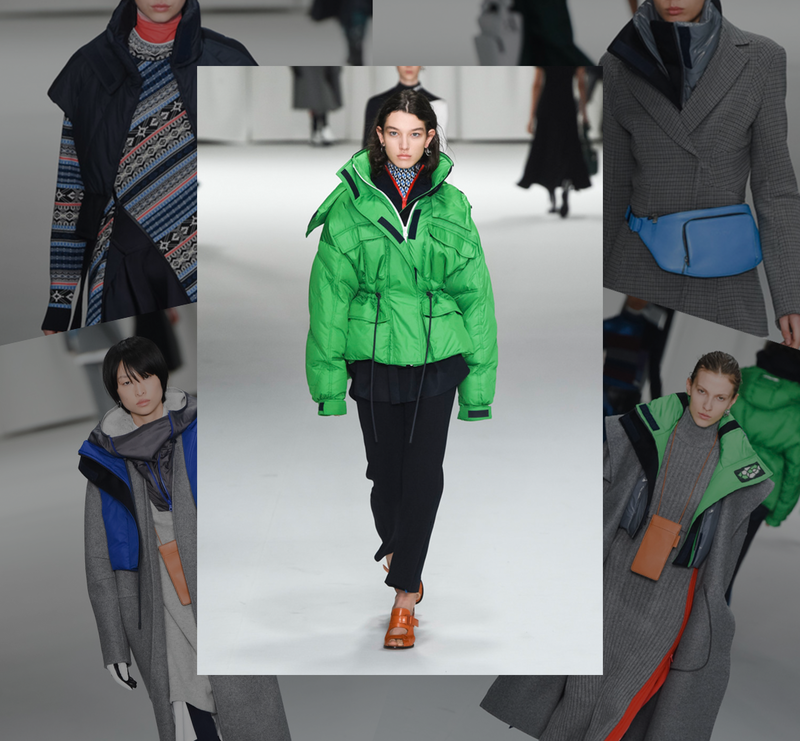 The men collection and the multi-layering also had pleasantly surprised me. 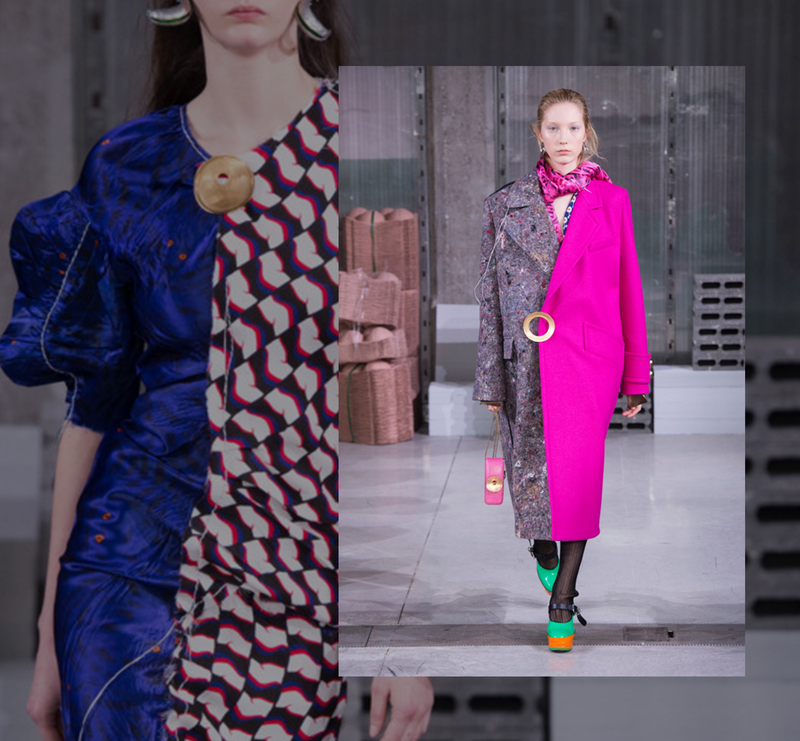 The duality of the outfits, the use of 2 different materials and colours in the same outfit had attracted some attention at the Marni fashion show. 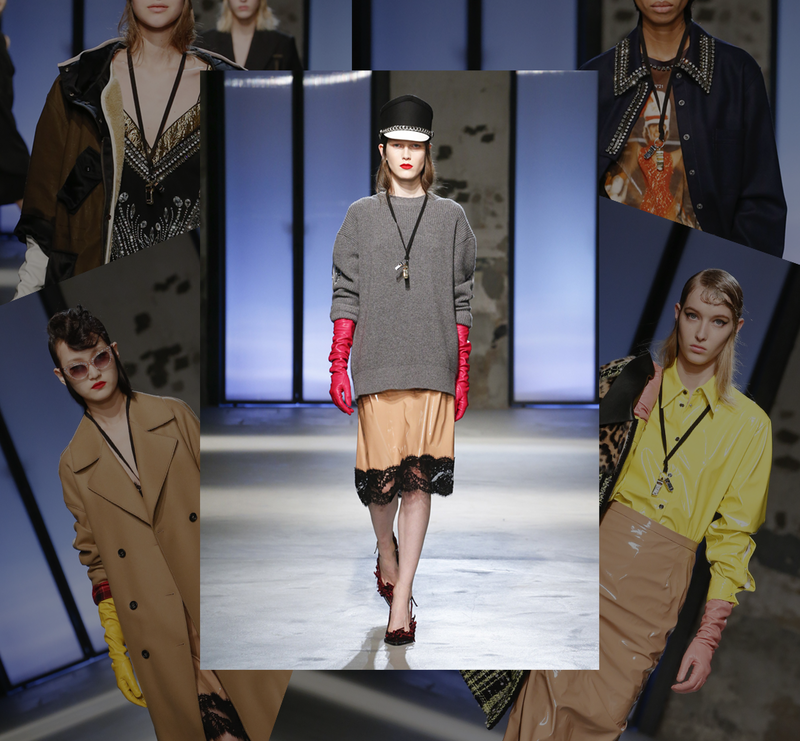 Besides this interesting approach, the new collection stands out thanks to big belts, gloss and long sweaters worn over skirts. Do you want to learn more about fashion?